Are you black? Muslim? A woman? Mexican? Trans? Jewish? A scientist? A concerned citizen who doesn’t like our new President and his ragtag team of alt-right Nazi advisers? If you’re worried about what the future of America looks like and see the writing on the wall, now is a good time to leave. With Commander Tiny Hands in Chief in charge, we’re only one obnoxious Tweet away from nuclear apocalypse. But until that day comes, you might as well live in a country where everyone, even the poorest person, has access to quality healthcare. 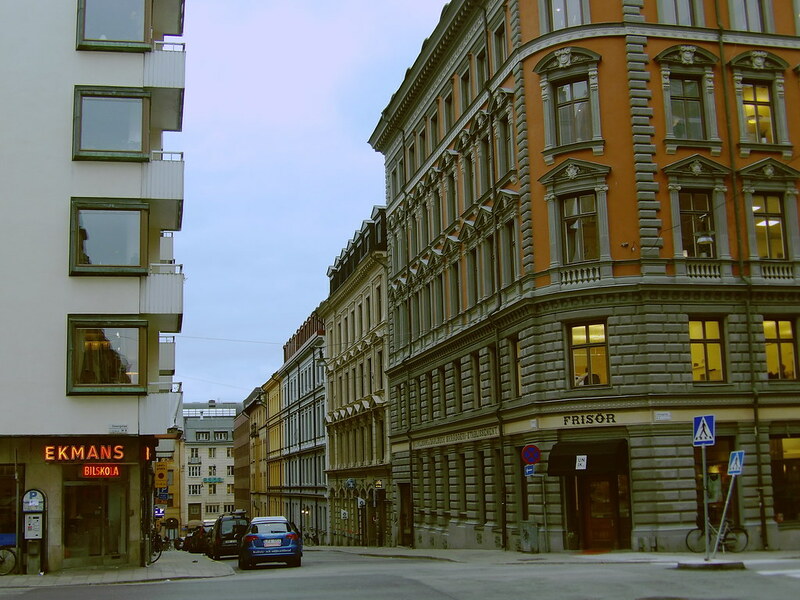 Here’s a roundup of the cheapest one-way flights to Oslo and Stockholm: two awesome cities that have a very welcoming population (although from my experience traveling in Sweden, they can be a little bit shy at first). I only searched for February but you can find similar fares through the end of May. Ft. Lauderdale-Stockholm: Feb 16 on Norwegian for $137. New York-Oslo: Feb 23 on Norwegian for $123. Oakland-Stockholm: Feb 22 on Norwegian for $144. If you want to live somewhere else besides Sweden or Norway (maybe somewhere warmer, like Lisbon), you can book a cheap connecting flight using one of these awesome flight search engines. It might help to check this infographic on budget airlines, since there are so many budget carriers in Europe. Torp and Skavsta serve low cost carriers such as WizzAir and Ryanair for Oslo and Stockholm, respectively. If you prefer alternative methods of travel — for example, taking the ferry or high-speed train to Copenhagen — without flying or paying a lot of money to rent a car, this list of travel websites and apps will come in handy. Click here to subscribe for free flight updates and cheap travel tips for Europe. Good luck to you.